Balance changes for Fiora, Gnar, Master Yi, Morgana, Ornn, Trundle and Renekton arrived on the Public Beta Environment on Wednesday in the latest League of Legends Patch 9.8 PBE update. K/DA Evelynn Prestige Edition’s final tweaks are also included in the update, as are small changes for Invictus Gaming Fiora’s visual effects and a Galaxy Slayer Zed login theme. 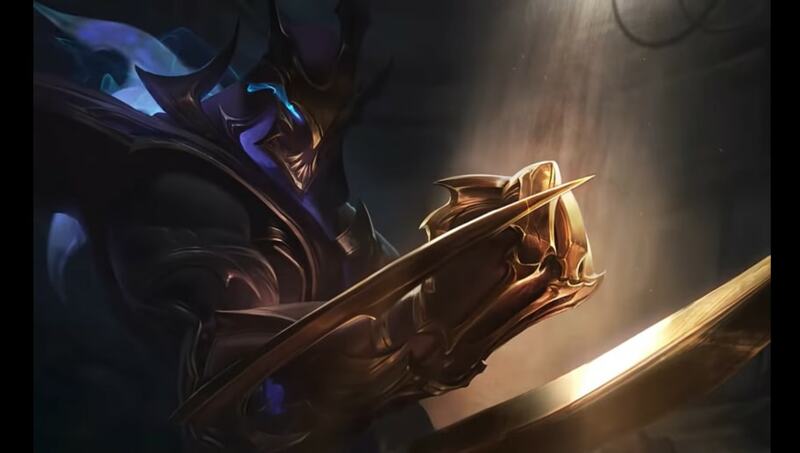 Check out the tentative League of Legends balance changes below. What's the Highest Level in League of Legends?